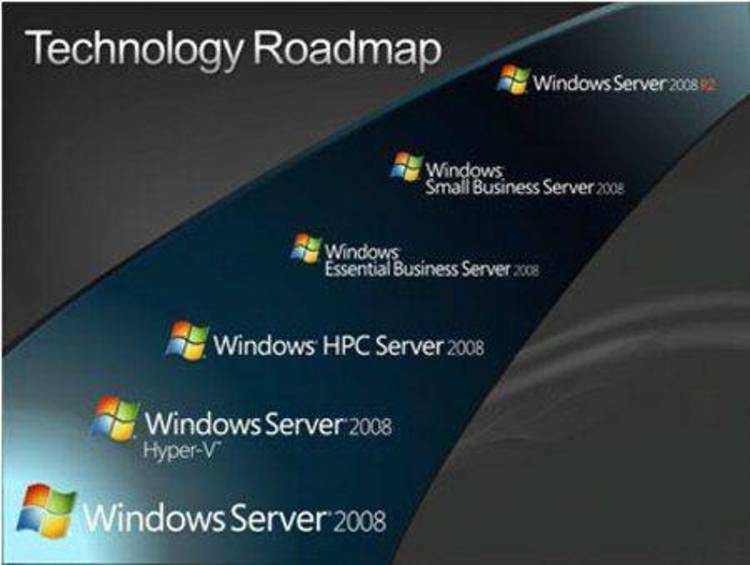 Roadmap to the Internet for Windows. REFERENCE SECTION THIS PROGRAM MAY BE DISTRIBUTED FREELY PROVIDED THAT NO FILES ARE ADDED, SUBTRACTED OR ALTERED IN ANY WAY. update for you and you have already installed the ROADMAP on your Desktop, all you need to do now is unzip this file and copy the NEW 'ROADMAP.HLP' file you just downloaded into the same subdirectory where you placed it in the first place and everything will work as before except you'll now see the latest version. THIS IS A VERY EASY PROGRAM TO INSTALL & USE. THE MAIN FILE IS CALLED 'ROADMAP.HLP' BUT YOU MAY HAVE IT ZIPPED OR COMPRESSED IN 'ROADMAPX.ZIP' (X=VER#) DEPENDING ON WHERE YOU FOUND IT. WHEN UNZIPPED THERE ARE ONLY TWO FILES TO WORRY ABOUT. TO A PLACE IN A DIRECTORY. THE ROADMAP OF THE INFO SUPERHWY WILL POP ON THE SCREEN. A NOTE ABOUT WINDOWS 'ASSOCIATE' COMMAND. WE RECOMMEND THAT YOU KEEP THE PROGRAM RUNNING IN A PROGRAM GROUP WITH ITS OWN ICON SO THAT YOU CAN FIND IT OFTEN AND QUICKLY. IN THIS WAY, THE DATABASE OF COMPANIES WILL ALWAYS BE AVAILABLE TO YOU TO DO RESEARCH OR TO PLACE AN ORDER. THE FOLLOWING WILL PLACE AN ICON IN THE GROUP THAT YOU CHOOSE SO THAT THE INTER-ACTIVE YELLOW PAGES IS ALWAYS AVAILABLE WITH A MOUSE CLICK. "LET YOUR MOUSE DO THE WALKING." 1. Click on the group you want the icon to appear. THIS WILL SELECT IT. 2. Pull down 'New' AND THEN 'Item' in the PROGRAM Manager Menu. or just type 'ROADMAP' to take up less space on screen. THIS IS THE DESCRIPTION BOX. 4. Type in the Path TO THE ROADMAP.HLP FILE. This will vary depending on where you placed the 'Roadmap.hlp' file. walking, ICON should now appear connected to our program. 6. Then click on OK to close the window. 8. Always save your configuration which is usually automatic. ALTERNATIVELY: IF YOU RUN NORTON DESKTOP OR ANOTHER DESKTOP. That's all there is to it. Enjoy it and use it in good health. your 5% Premium NETWORK AUCTION DOLLARS during our Frequent Auctions. See, the ROADMAP OF THE INFO SUPERHWY FRONT SCREEN FOR MORE Detailed Information.